Egypt have qualified for the final of the Africa Cup of Nations after securing a 4-3 penalty win over Burkina Faso in the first of the semifinal games played on Wednesday. 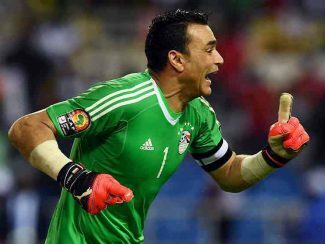 Veteran goalkeeper Essam El-Hadar was the hero for the Egyptians as he saved two penalty kicks to deny the Stallions a chance of having a shot at their first AFCON title. Going into Wednesday’s game, Egypt had not conceded any goal at the 2017 AFCON and when Mohammed Salah put the Pharaohs in front in the 66th minute, it was looking like they would keep that amazing record. However, Aristide Bance was able to breach the Egyptian defence, getting an equaliser for Burkina Faso in the 73rd minute. 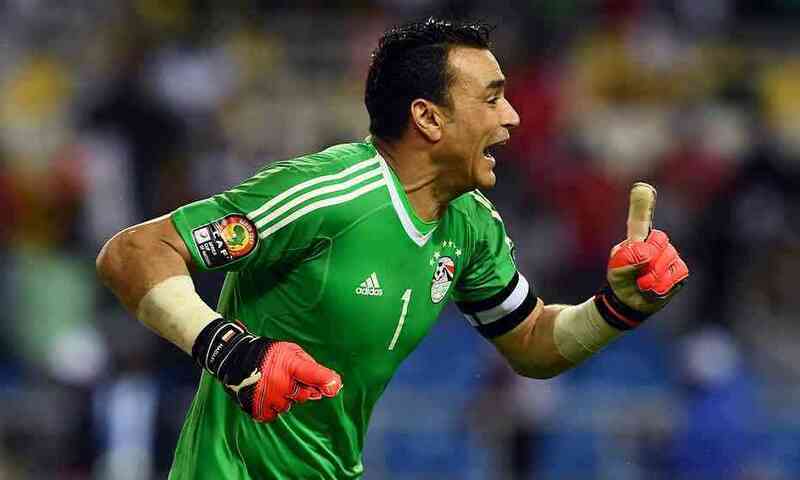 It took 433 minutes for anyone to score against Egypt and 409 minutes to beat Essam El-Hadar. 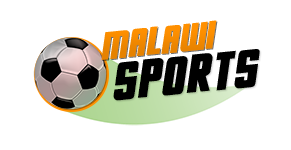 With the two teams tied at 1-1, the game stretched into extra time and then penalty shootouts where the seven-time African champions prevailed 4-3. This is the twelfth time Egypt will make it to the AFCON final and they will hope they can complete the job against whoever emerges as their opponent between Ghana and Cameroon from the other semifinal contest.